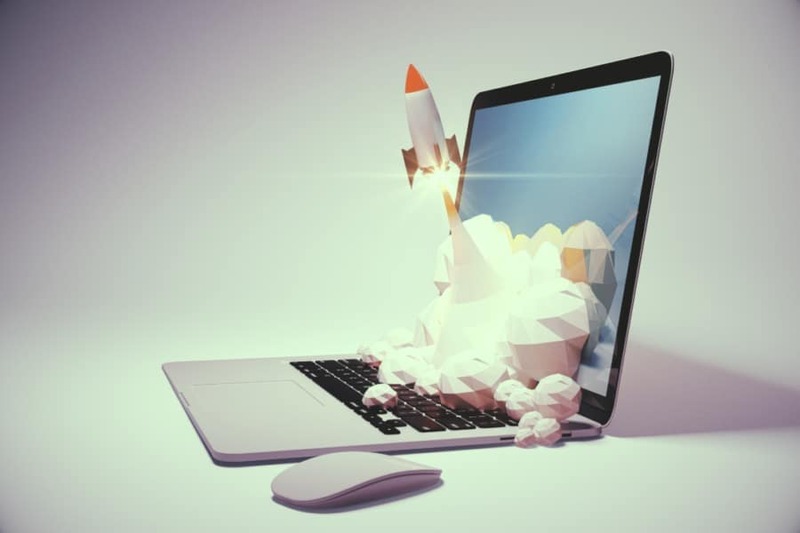 Do Startups Need SEO Or PPC? Home/Pay-Per-Click Advertising, Search Engine Optimization/Do Startups Need SEO Or PPC? 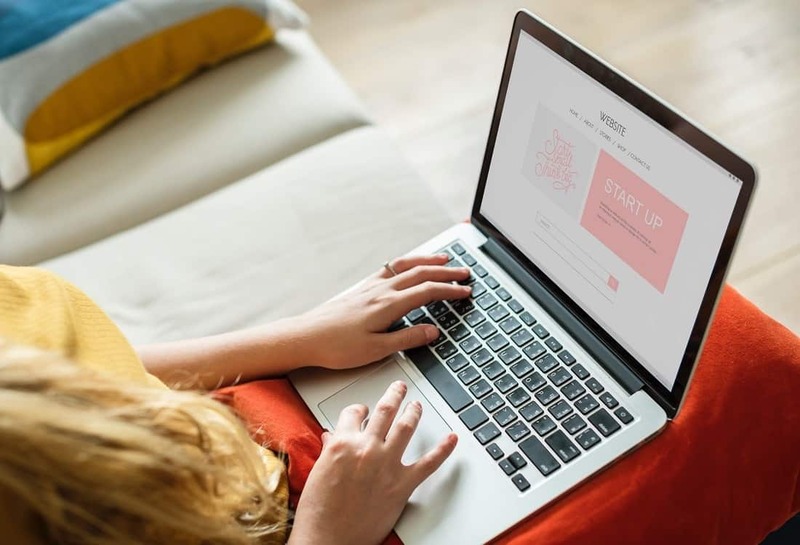 In order for a startup to be a success in the online space, they need to ensure that they have a well-designed, properly-optimized website that will help attract customers and generate sales quickly. This is something you need to focus on before you start any full-scale digital marketing strategies to attract traffic to your website. 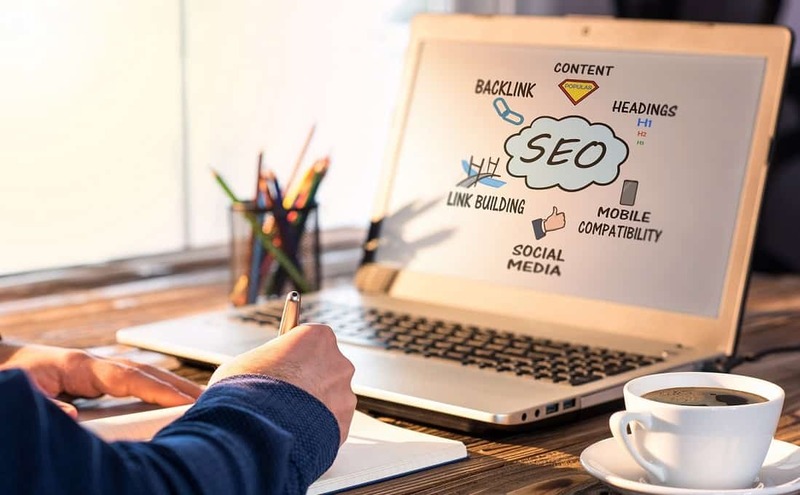 While there are numerous services and techniques specifically designed to do this, they largely fall in two categories- SEO and PPC. Most entrepreneurs are torn between which one they need to focus on. In order to make this decision, it’s important to understand what’s involved in these strategies and how they work. 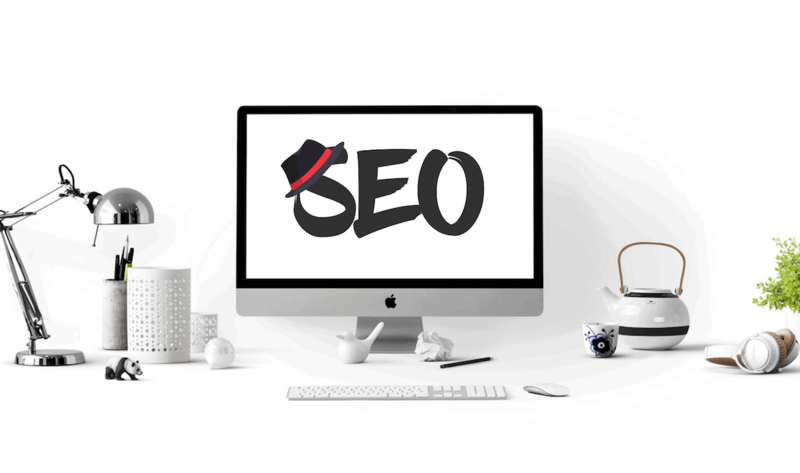 Search Engine Optimization (SEO) is essentially a marketing discipline that’s focused on improving your business’ visibility and ranking based on aspects such as popularity and relevance. 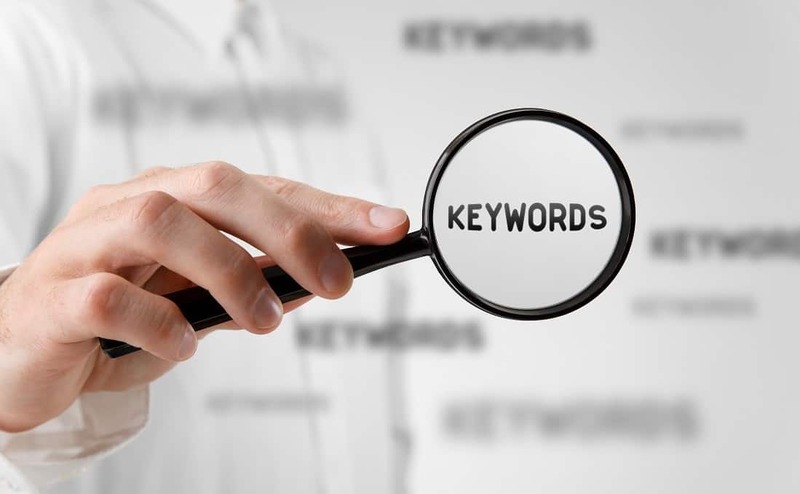 Search engine crawlers crawl sites and build indexes that provide online users with a list of ranked sites they have identified have the most relevant keywords. 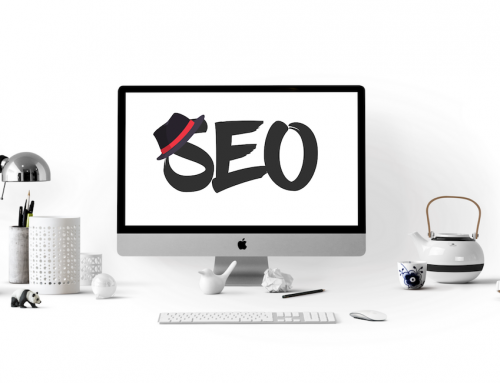 In short, SEO can make or break a business’. 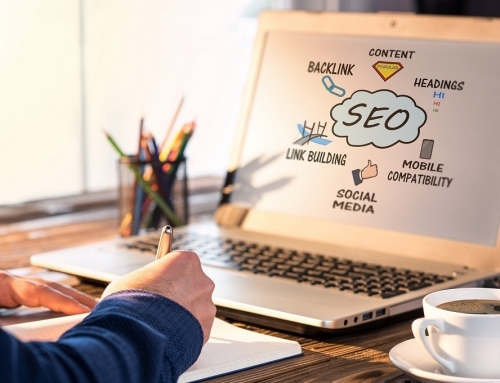 When handled by experts, SEO offers a higher ROI. PPC (Pay-Per-Click) is a digital marketing strategy in which the advertiser pays a fee every time someone clicks on their ad. It’s a method of buying visits to your site, rather than earning the visits via organic methods like SEO. It’s important that your ads contain the appropriate keyword based on your industry if you want to get maximum ROI. SEO is more suitable for low budget startups and can be quite affordable as long as you handle the process in-house. It’s an organic technique that offers slower but more consistent, long-term results. In comparison, PPC offers quick results but you need to reinvest in PPC campaigns if you want to keep them active, which makes it heavier on the pocket. The one way to get the best of both worlds is to invest a little in both at the outset. The PPC campaign will provide the initial boost you need to make your presence felt in the market. The SEO campaign can be run alongside and it will bring in results a little slower. 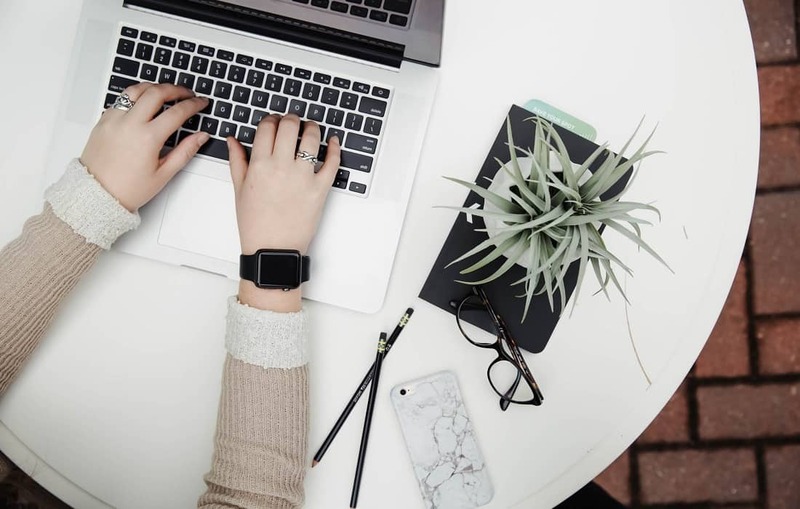 These techniques in combination will help create a more robust digital marketing strategy and help you achieve the visibility and sales results you need. For the best SEO and PPC services call Your Social Strategy today. You can contact us through our online form and we’ll reply within the next business day.